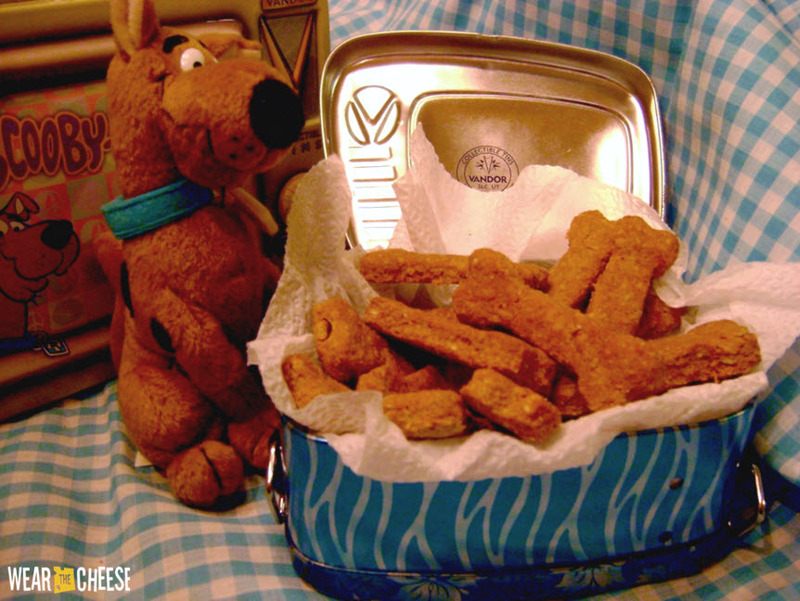 Bake a dog treat that Scooby Doo would appreciate! Combine the ingredients in a bowl and knead the mixture into a dough. Roll the dough out, then cut out shapes for the treats using a bone-shaped cookie cutter or by carefully carving the shape with a knife. Put the treats on a greased baking sheet, then bake the treats. Leave the treats in the cool oven overnight.